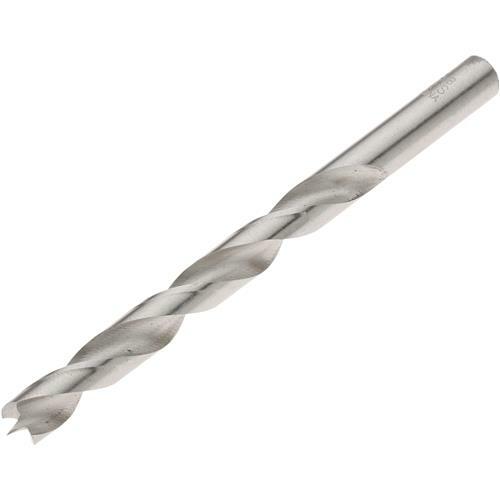 HSS Brad Point Bits - 23/64"
Steelex Plus - HSS Brad Point Bits - 23/64"
This item has been replaced by the D4520. These 23/64" High Speed Steel Brad Point Bits measure 4-3/4" long. Needed some spare BP Bits and for the price I couldn't pass these up - all of the BP bits I picked up in this order (every one that was on clearance) has really been good quality and sharp when they arrived.